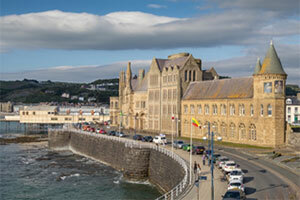 Aberystwyth and Bangor Universities established their Strategic Alliance in December 2011, signalling a new phase in the partnership between the two institutions. 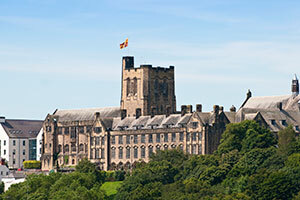 The Strategic Alliance builds on a history of collaborative activities between the Universities and on the successful HEFCW funded £10.9m Research and Enterprise Partnership which was established by the two universities in 2006. The Universities have successfully collaborated across a broad range activities and have established shared structures to support the Alliance. These pages capture some of the activities we have been pursuing but not all. Collaborations range from multi-million pound collaborations through to individuals exploring the potential to share a policy, a task or the development of a research question and all are seen as important manifestations of the joint working between the two Universities. The Strategic Alliance has broadened and deepened the partnership between the two universities through sharing strategic approaches to regional priorities and challenges and common internal opportunities for development.